Whether the house we live in is 60 or 600 sq.m. the loneliness is the same. , one day you realize, your true inner happiness does not come from the material things of this world. Material things dont give you happiness. Therefore you realise when you have mates, buddies and old , brothers and sisters,parents,children,family,people you chat with, laugh with, talk about north-south-east-west or heaven & earth, ….as long as GOD’s laws are not being broken That brings happiness!! Remembering ALLAH and doing good deeds brings you happiness. 1. Don’t educate your children to be rich. 2. “Eat your food as your medicines. 5. You are loved when you are born. In between, You have to manage…! If you just want to Walk Fast, Walk Alone..! But if you want to Walk Far, Walk Together..!! Maintain them in all stages of Life and enjoy healthy life. Take care. You are all you really own. Be your best doctor. Friend, caretaker and investment. 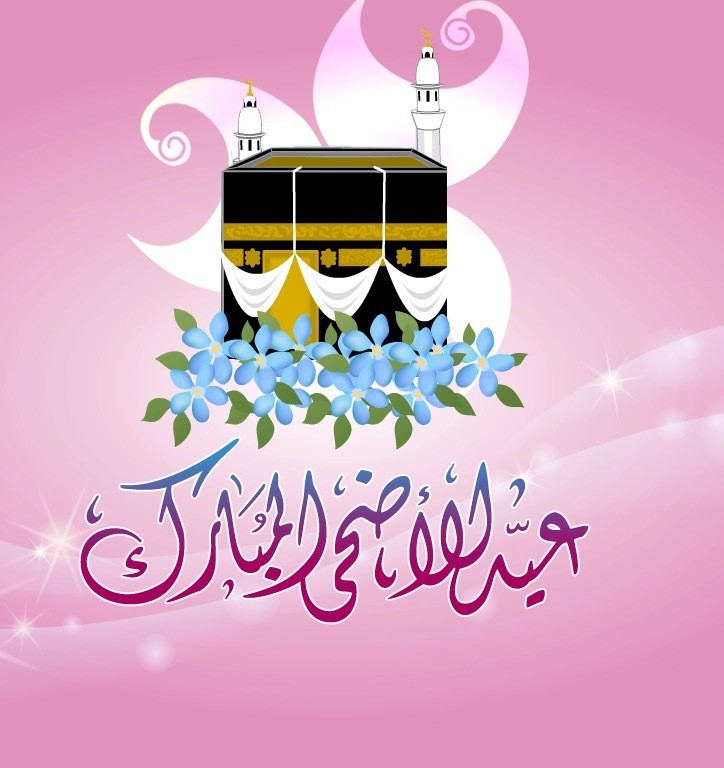 Eid Mubarak, May Allah accept it from you and us ameen. Tomorrow is a beautiful day indeed, try your utmost best to fast so that you can reap maximum benefit. Ask for your forgiveness as well as for those who have hurt you….there’s wisdom in doing so. I’ve always wondered what sabr is. all I understood was that you wait until it’s over. the one that wants to yell at people for being inconsiderate to your struggle. learning to channel it towards a heartfelt du’a instead. Sabr is forgiving someone when they dismiss your feelings. Sabr is meeting those who deserted you, with a smile on your lips, even though your tears are one step away from exposing you. Sabr is staying silent because you’ve already stated your point too many times before. Sabr is conforming to someone’s demand because of their right over you. Sabr is fulfilling the rights of others even when they transgress against yours. Sabr is crying about your heartache in front of Allah subhanawatala and no one else. 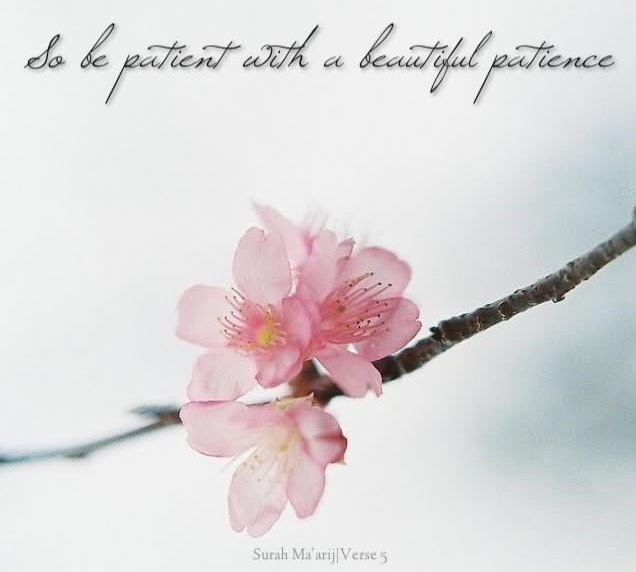 Sabr is believing wholeheartedly that Allah subhanawatala has beautiful things in store for you. Sabr is crawling forward even when you want to stop. 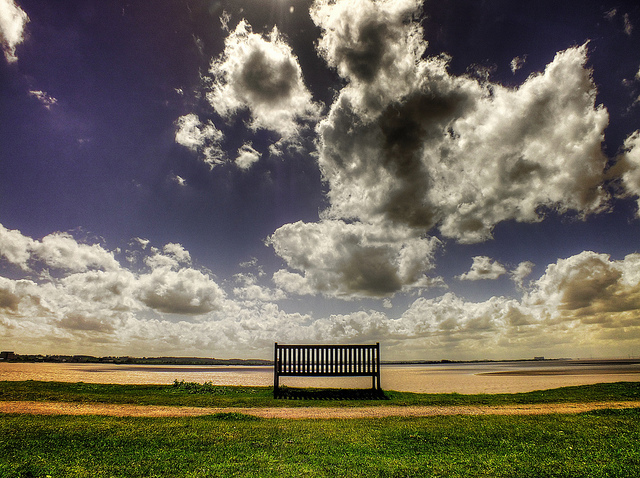 Sabr is an active state of being, it is not a theory to simply be discussed and forgotten. And it is worth it. Every single second of it is so worth it because Allah subhanawatala loves the patient ones. Today you have every reason to be happy, it’s Friday and we are still in Dhul Hijjah Alhamdulillah. We are almost nearing the end…. SubhanAllah such a deep advice. Make use of the best ten days of the year. Maybe this will be the turning point of your life. For Those Who Are Financially Capable, Don’t Miss Out On This Highly Recommended Sunnah Of Sacrificing An Animal On Eid-Al-Adha !!! 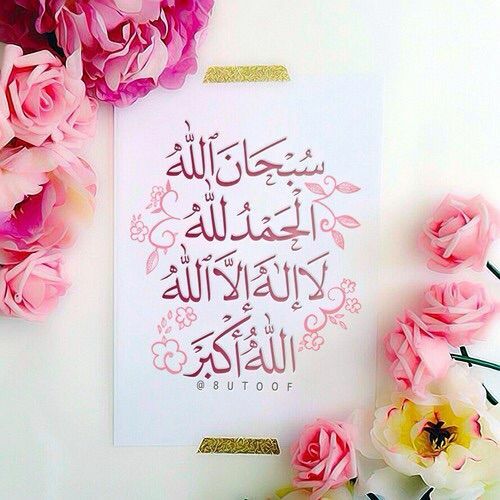 لَنْ يَنَالَ اللَّهَ لُحُومُهَا وَلَا دِمَاؤُهَا وَلَٰكِنْ يَنَالُهُ التَّقْوَىٰ مِنْكُمْ ۚ كَذَٰلِكَ سَخَّرَهَا لَكُمْ لِتُكَبِّرُوا اللَّهَ عَلَىٰ مَا هَدَاكُمْ ۗ وَبَشِّرِ الْمُحْسِنِينَ. 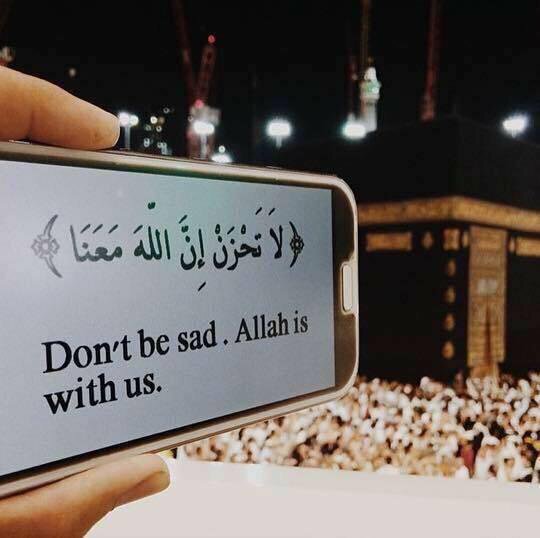 These are the best days of the year after Ramadan… Don’t let misery and sadness overwhelm you. Glorify your Lord and be happy to be alive. Forget whatever made you Sad. Remember all that made you glad. Forget the people who have been untrue. Remember those who stood by you. Forget the heartaches & the pain. Remember all that you have gained. Forget the past, its not meant to last. Remember your future. It belongs to Allah’ ALLAH WILL TAKE CARE OF YOU! We have a beautiful story to share! Sa’eed was sitting at the waiting area at the Jeddah Airport after having completed the rites of hajj, and next to him was another person who completed his hajj. “I work as a contractor and Allaah has blessed me with performing my 10th hajj. Sa’eed told him: ” hajj mabroor, may Allah accept and forgive you your sins. The man smiled and said: ameen. Then he asked him: have you performed hajj before this time? “by Allaah, it’s a long story and I don’t want to hurt your head with my talk. “Please tell me, as you see we have nothing to do, we’re just waiting. Sa’eed smile and said: yes, waiting is the start of my story. “I’ve been waiting years so that I can go to hajj. After working for 30 years as a physiotherapist in a private hospital, I was able to save enough money to go for hajj. The same day I went to get my salary, I came across one of the mother’s who’s paralyzed son I treat. I could see her face was worried and anxious. She said: “I leave you to Allaah’s keeping, brother Sa’eed this is our last visit to this hospital. I was surprised with her words and I thought she wasn’t happy with my treatment, and that she was considered moving her son to another hospital. She told me: “no brother Sa’eed, Allaah bears witness that you were to my son like a father, and you helped him in his treatment when we had lost hope. – Then she left very saddened. The man next to him interrupted and said: “that’s strange, if she was pleased with your treatment and her son was improving then why did she leave? Sa’eed answered: “that’s what I thought too, so I went to the administration to find out what happened. They told me the boy’s father had lost his job and was unable to continue paying for his son’s treatment. The man next to him said: “there is no might and power except with Allah, poor them, how did you deal with it? Sa’eed said: – I went to the manager and pleaded with him to continue treating the boy on the hospital’s expense, but he sharply rejected and said, ‘this is a private institution not a charity’. – I left his office sad and broken for this family. – Then suddenly, I placed my hands in my pocked which had my money all prepared for hajj. O Allaah, You know how I feel and You know there is nothing more beloved to me than to go to Your house and do hajj, and to visit Your messenger’s masjid. You know I have been working all my life for this moment, but I prefer this poor lady and her son over myself, so don’t deprive me of Your favors. – I went to the accounts desk and paid all I had for his treatment which covered the next six months. – I begged the accountant to tell the lady that it’s from the hospital expense for special cases. The man next to him then said: “if you donated all of your money, then how did you go to hajj? Sa’eed said: ” I went back to my home sad that day for having lost the opportunity of a lifetime for hajj. But my heart was filled with happiness that I removed a distress from the lady and her son. – I slept that night with a tear on my cheek. 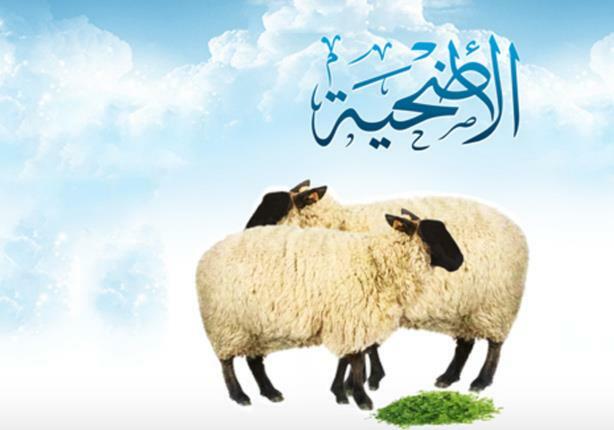 #hajj mabroor O Sa’eed, for you have performed hajj in the heavens before you performed hajj on earth’. – I immediately woke up and felt an indescribable happiness. – I praised Allaah for everything and was pleased with His decree. When I got up from my sleep, my phone rang and it was the hospital’s manager. He told me the owner of the hospital wants to go to hajj this year and he won’t go without his personal therapist. But his therapist’s wife is expecting and has reached her final days of pregnancy so he can’t leave her. – Would you do me favor? – Would you accompany him in his hajj? I made sujood shukr to Allaah. And as you see, Allaah granted me to go to His house without having to pay anything. And all praise to Allaah, the owner of the hospital insisted on giving me something for his accompaniment. I told him the story of the lady and her son, and he demanded the boy be treated at the hospital from his own personal expense. – And to place a donations box in the hospital for the treatment of needy patients. – And on top of that, he gave the boy’s father a job at one of his companies. He even returned the money I had initially spent for the boy’s treatment. The man next to him hugged him and told him: by Allaah I have never felt this kind of shyness as I’m feeling now. I would perform hajj one year after another thinking I was doing something great, and that my place with Allaah would be elevated as a result of it. But now I understood that your hajj is equivalent to a thousand of mine. I went to the house of Allaah, but Allah invited you to His house. May Allah accept your hajj. 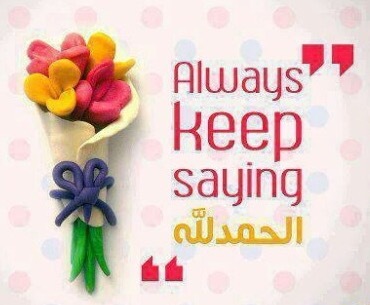 Always think good about Allah (swt) and know He is able to do all things.